Did you know the right network infrastructure can help prevent or even mitigate a disaster? 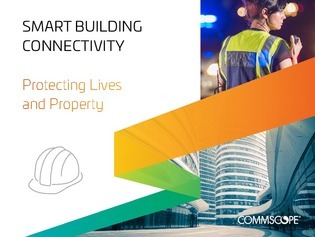 In-building wireless, IoT, powered-fiber cabling and enhanced power over Ethernet (PoE), for example, allow the expanded use of connected devices to improve monitoring and management of various building systems and spaces—helping to prevent any disasters. Find out how you can help protect your organization with the right cabling infrastructure in this white paper.